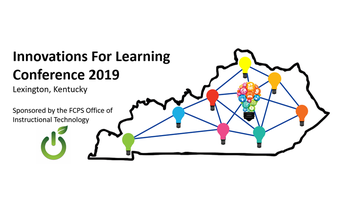 We are looking for innovative teachers, administrators and education professionals who love learning to present at this year’s Innovations for Learning Conference, which will be held on June 7, 2019 at Frederick Douglass High School. Most of our highest attended sessions are those by teachers who share a way they are using tech integration in their classroom. The call for presenters will close on April 19, so don't delay! Registration to attend will open on April 22 for FCPS educators. Visit www.fcps.net/ifl for more information. We know how important technology is to your daily schedule and how frantic it feels when something just isn’t working. 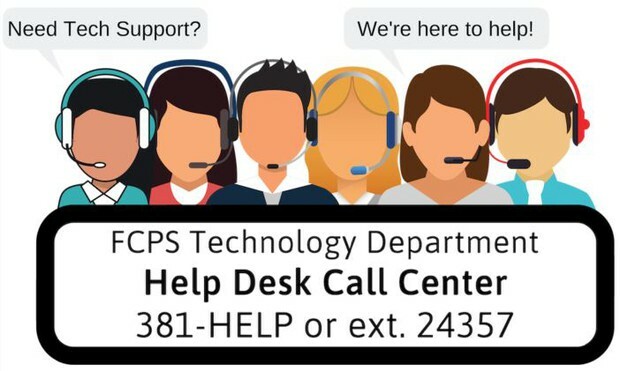 All FCPS staff members can now use the HELP DESK to access tech support faster and more easily. Pick up the phone any school day between 7:00 AM and 4:30 PM, and a team of FCPS tech support specialists will provide remote support for your technology needs! Don't worry, though. You still have a district tech team that will continue to work on tickets that require physical support. You can reach the Helpdesk at 381-HELP (4357) from any phone or at extension 2HELP (24357) from your desk phone. Resetting staff passwords. Staff member must know their employee number and be able to verify their identity. Need ideas for your Classroom? Kasey Bell has described 25 Ways to Use Audio in Google Slides Projects. Check out the video below for a step-by-step demonstration by Shawn Beard (The Techy Coach). NEW! Insert Audio Into Google Slides! Many of our ESL students have learned commonly used words in the English language, but they are unfamiliar with subject-specific words that they are exposed to in class. 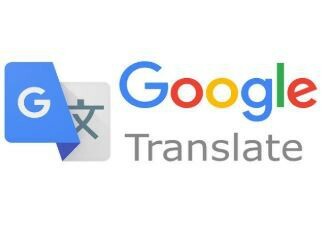 Google Sheets can help students translate between their primary language and English, and Google Sheets has a Google Translate formula which allows you to translate between 2 or more languages inside the sheet. Over 100 different languages are available for translation. Make a copy of this example and share with your students! Two commonalities we're seeing with teachers whose Google Classes can't be viewed in Relay involves either Chromebooks and/or the Relay setup. 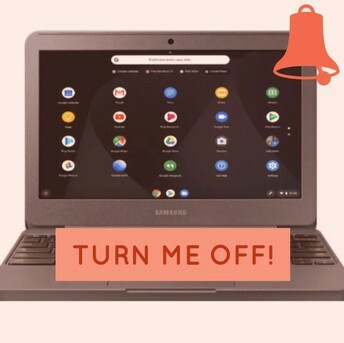 For the Chromebooks, we've found that many students are not periodically powering off Chromebooks, which can sometimes create an issue. 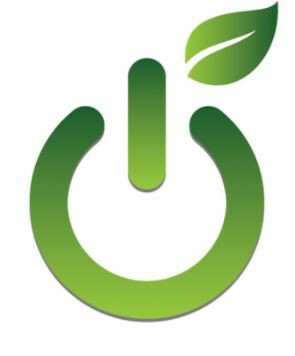 Closing the screen is not the same thing as turning off the device, so we recommend practicing good device hygiene by powering off as a group once a week. 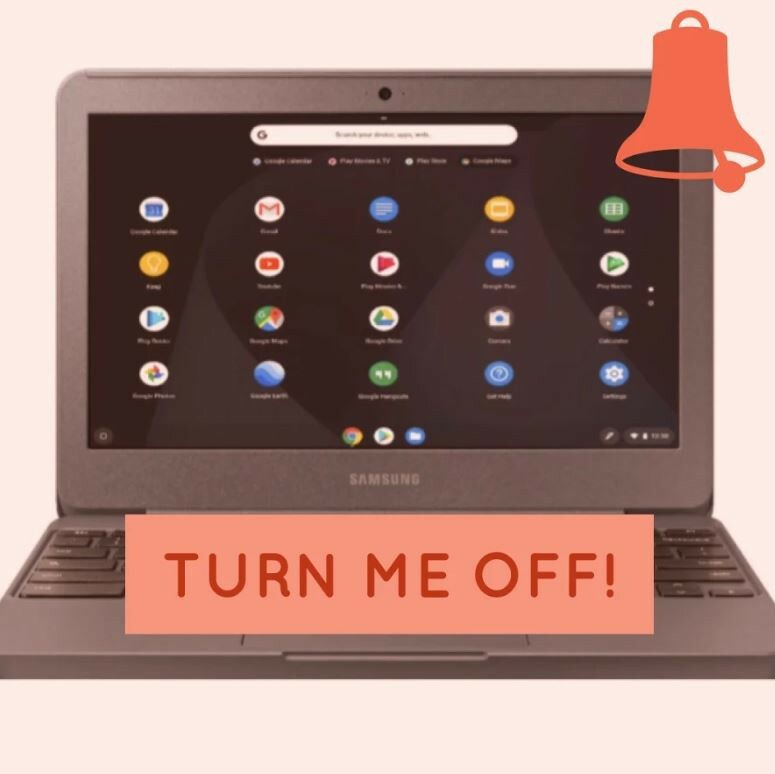 The second common issue revolves around setting up Classes correctly inside the platform, The bell schedule must be set up for each Google Classroom before student screens will appear in the teacher's Dashboard. While these two tips won't work in every situation, there's a solid chance they'll fix many problems. Check out these directions about Classroom Relay for information on setting up the bell schedule and more. This session is ONLY for those planning to take the Google Level 2 Certified Educator exam. This is part 1 of 2 sessions. If taking the exam, please register for both sessions. This session will include hands on tasks with Sites, Classroom, YouTube and more. Let's learn the basics of Google Classroom. Classroom allows teachers to create classes, post announcements and assignments, view student work, provide feedback in real-time, and to post student grades. This class is designed for teachers who have not used Google Classroom, but a familiarity with Google would be helpful. This session is ONLY for those planning to take the Google Level 1 Certified Educator exam. We will spend time practicing for the exam as well as covering what you need to know about Gmail and Calendar. This session is ONLY for those planning to take the Google Level 2 Certified Educator exam. This is part 2 of 2 sessions. If taking the exam, please register for both sessions. This session will include hands on tasks with Blogger, Communities, Scholar, and more. Ever wanted to take your students on an immersive learning experience but never had the budget or means to do so? Why not take them on a virtual tour that you created, or better yet, one they created! Imagine blending Google Tour Builder, Google Maps, and Google Expeditions into one place. Google's Tour Creator now allows you to develop your own VR expeditions using either Street View from Google Maps or by uploading your very own 360 images. Beginners and experts welcome! **Make sure you bring a device and download Google Expeditions to your cell phone before attending. Introducing coding and computer science in the elementary classroom can be scary. Why not utilize an easy robotic ball into your math curriculum in order to teach concepts like geometry and sequencing? Join us for a hands-on professional development using a robot every student will love in order to engage or extend students' math understanding. Geared towards 3rd-5th grade teachers but could be adapted for any grade level. Geared towards 3rd and 4th grade classroom teachers, but all elementary classroom teachers are welcome! Join us for some tips for increasing engagement during Wonders centers with the implementation of a STEM station aligned with the Wonders curriculum. Walk away with ideas, links, and resources you could utilize in your classroom tomorrow or during your next planning meeting.